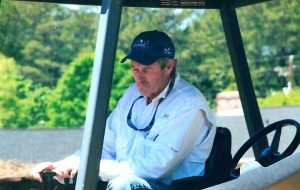 Alvin Hewitt, owner of Hewitt Pools, began his career as a subcontractor in the early 1980’s building and excavating for many pool companies in South Carolina. With hundreds of pools under his belt, he became an independent pool builder in the late 1980’s. Since Hewitt Pools began, Alvin has spent his time in the field with his employees. His dedication and accessibility to his customers ensure that he can reach their goals and exceed their expectations. Hewitt Pools wants to make your new pool construction or liner replacement a pleasant and timely experience.